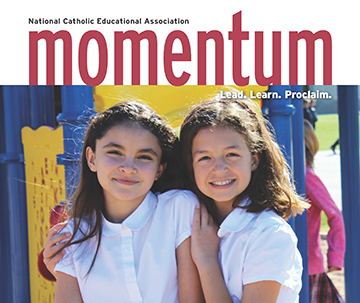 E-mail qabrown@ncea.org to order. NCEA can prepare you with a custom-made certificate and letter of commendation that can be framed or presented in a special folder. 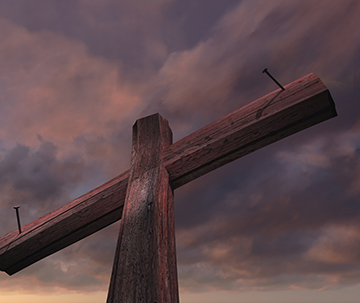 E-mail eganem@ncea.org to order - Distinguished Graduate Award: Honoring graduates of Catholic schools who have made a contribution to American life and/or the Catholic church. 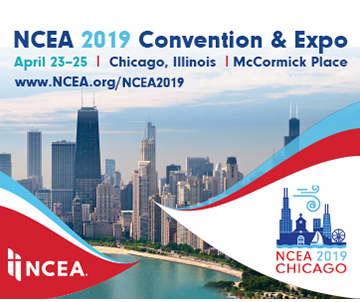 Personalization of the certificate: please e-mail eganem@ncea.org and a form will be sent to you to be filled out for the awardee. The awardee will recieve a 14K gold pin and a certificate suitable for framing. Please allow one month to personalize the award certificate.